Relay Accessories There are 3 products. A range of accessories for our high voltage relay and circuit breaker test equipment. 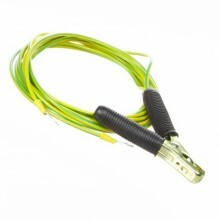 Ground Cable for use with a range of Megger HV test equipment including the Sverker650, 750, 780 and 900. 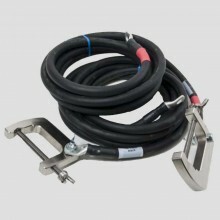 Megger GA-12052 cable set 2 x 5 m (16 ft), 25 mm2. 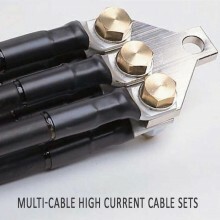 2 x 0.5 m (1.6 ft) Low-impedance multi-cable set used with the Megger Oden AT for higher output current.